Do you wish your church could do more to support mission? Pastor Lisa Kipp gives tips for how special fundraising for mission can be done effectively to enhance stewardship and increase a congregation’s overall mission giving. Several years ago, our congregation decided to try an experiment. We wondered what might happen if we held specific fundraisers through the year for our mission partners. Would we be able to encourage regular givers to give above and beyond our regular budget? Would we inspire those who don’t give regularly to join in our mission? People love to hear stories about how their giving makes a tangible difference in the world. We’re only a few years into this experiment, but the results have been encouraging. Two years ago, we celebrated our 150th anniversary and raised enough funds to purchase a food truck to support our mobile food ministry. Last year we raised tens of thousands of dollars to purchase supplies and furnishings for the obstetrics department at a small rural hospital in Tanzania. And the overall amount of congregational giving to mission has risen significantly. A decade ago the congregation gave money to over 20 mission organizations throughout the year. I suspect that very few people in the congregation knew anything about the organizations we were supporting. And I suspect that our small gifts here and there weren’t making a significant difference to any single organization. With some hard work and intentionality, we identified six primary mission partners and committed to raising funds outside of our annual budget for one or two of those organizations each year. In an effort to avoid donor fatigue, we carefully determined when these fundraisers would fall throughout the year, making an effort to ensure people wouldn’t feel like we were always asking for money. Today I suspect that the majority of folks in our congregation could identify at least a couple of our primary mission partners. Even better, we do our very best to engage folks in hands-on volunteering for these partners. People love to hear stories about how their giving makes a tangible difference in the world. With each fundraising campaign, we identify the message we want to communicate and then consistently tell that story in as many ways as possible. 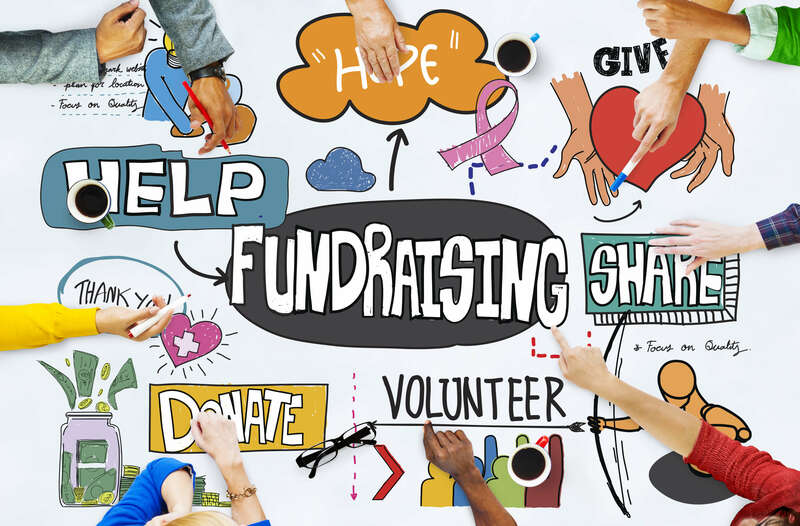 At the beginning of each fundraiser, we strategically create a scheduled communication plan that typically includes each of the following: compelling newsletter articles, an invitation to give letter, blog posts, a video, photo displays in the narthex, social media posts, and storytelling during preaching and worship. We also identify a key photo or two for each fundraiser. We’re a visual culture and photos tell powerful stories. I’m surprised how often church organizations skip this step. Throughout each fundraising campaign we create thank you notes specifically for the project. Each note includes the theme photo and a personal note from a pastor or one of the mission team members. We regularly lift up our progress in worship and celebrate what we accomplish together. Saying thank you is an excellent opportunity to remind people that their gifts can make a real difference in the world. There are many creative ways to increase stewardship in congregations. Perhaps by rethinking how your church supports mission partners, you too might find success in engaging stewards both financially and with their hands and feet to make a real difference in the world in the name of Jesus. This article is adapted from an article in the electronic newsletter of the Center for Stewardship Leaders at Luther Seminary. Used by permission. Lisa Kipp is a pastor at Zumbro Lutheran Church in Rochester, MN.